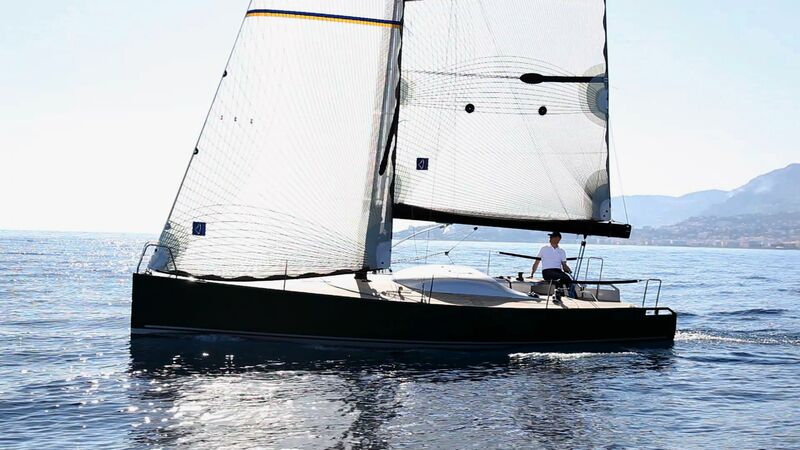 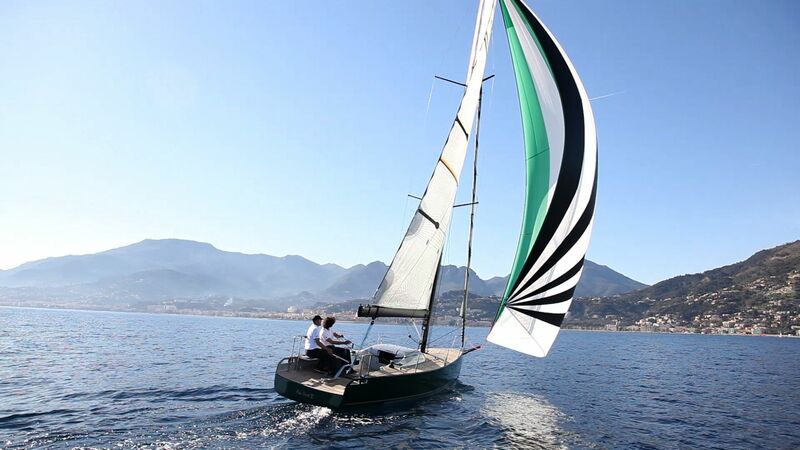 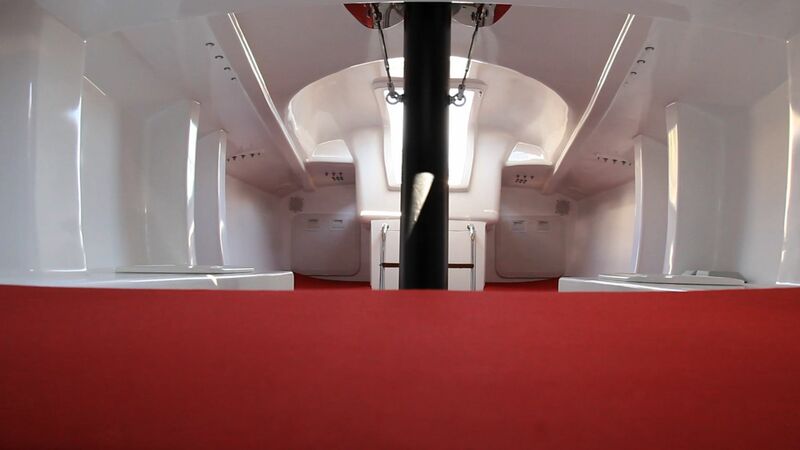 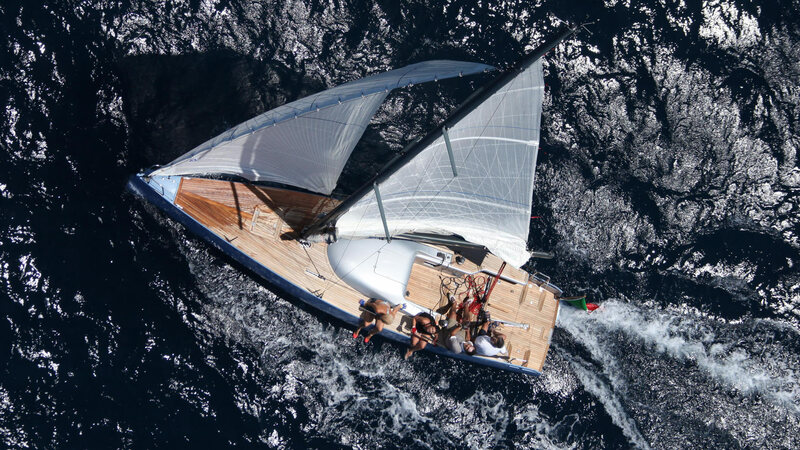 Its performances, the elegance of its lines and its unique design have made it the benchmark of the daysailer market. 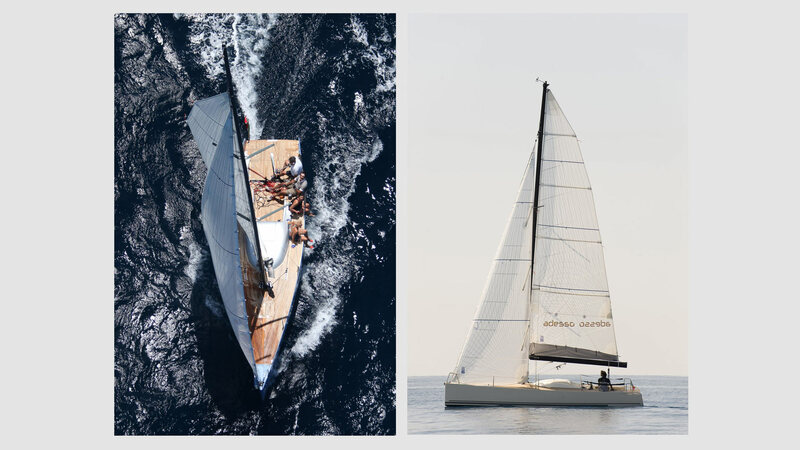 The idea behind the front lines of the project ‘ ERYD 30 was to create a unique object in an elegant design, modern and classic at the same time, so that it was always topical. 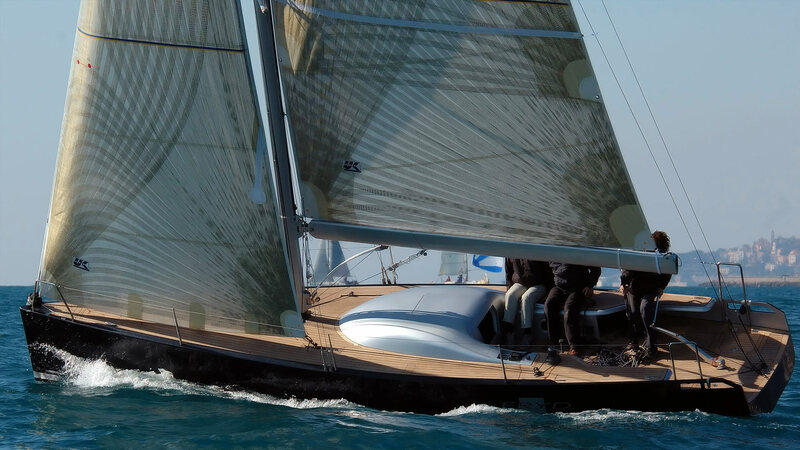 To achieve this, we uncompromisingly drew on the most advanced building techniques and on the extensive use of composite materials enhancing the hull and appendages highly performing even under weak wind conditions. 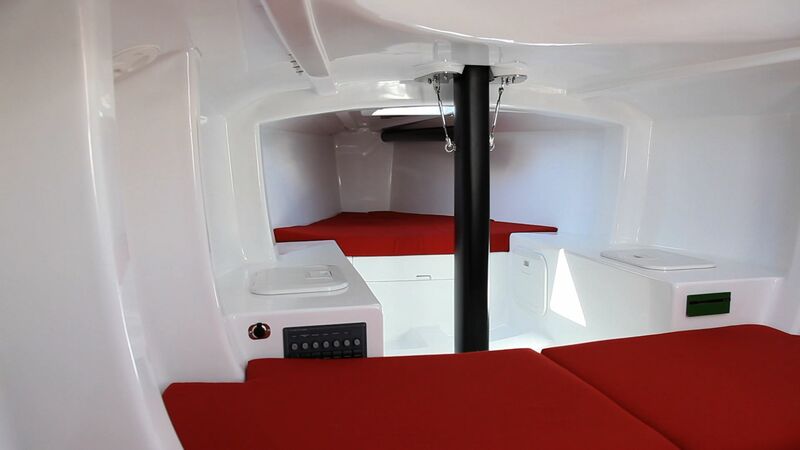 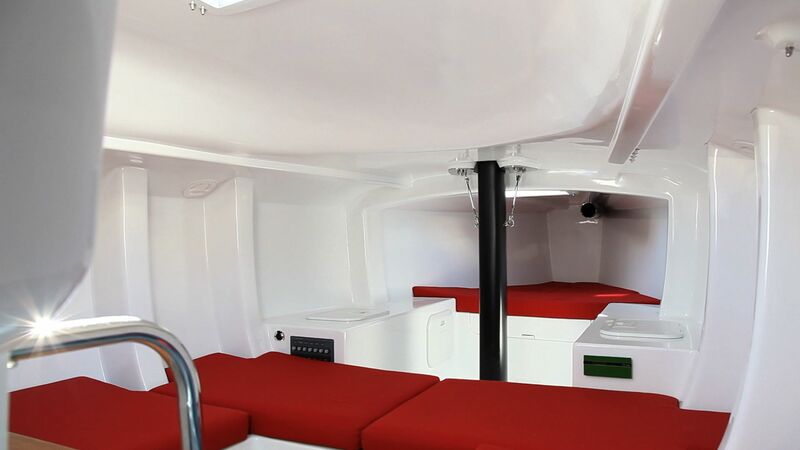 The result is a safe but exciting boat, easy to sail, and also suitable for solo races, with adequate habitability and comfort equally adapted to day outings and short term cruises. 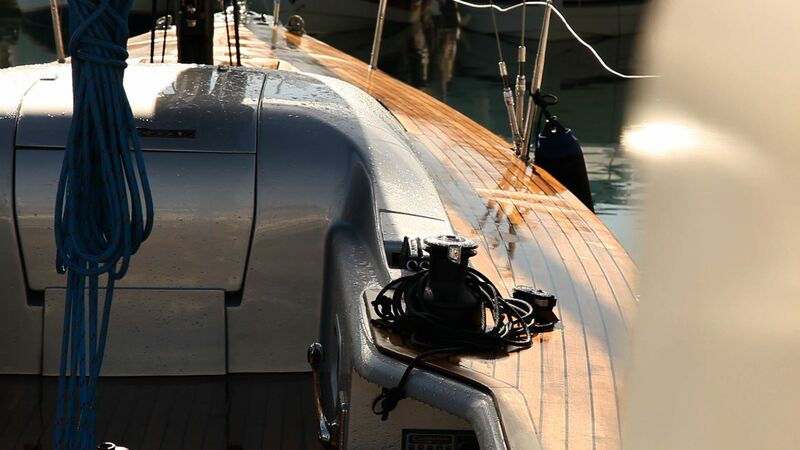 It's a ERYD YACHT DESIGN Project. 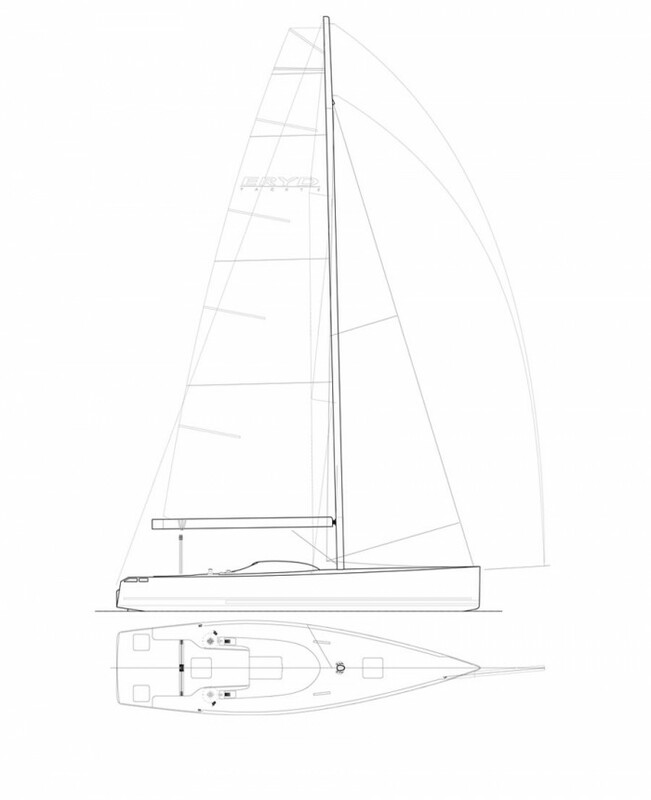 It's a ERYD YACHT DESIGN.